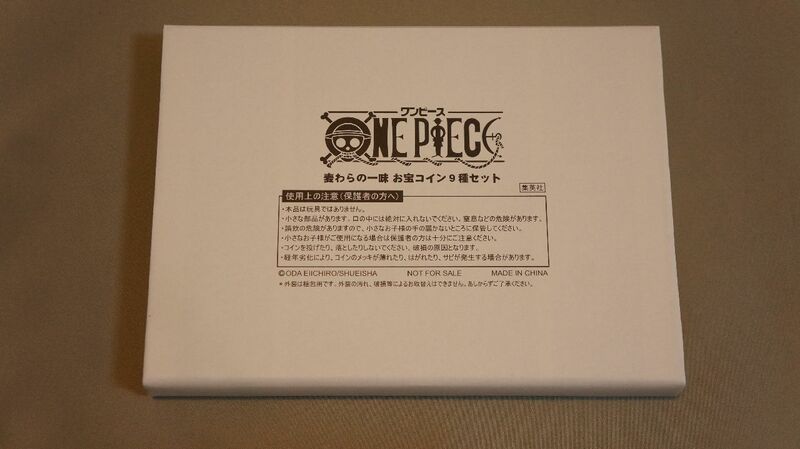 A present from the One Piece Jump comics vol. 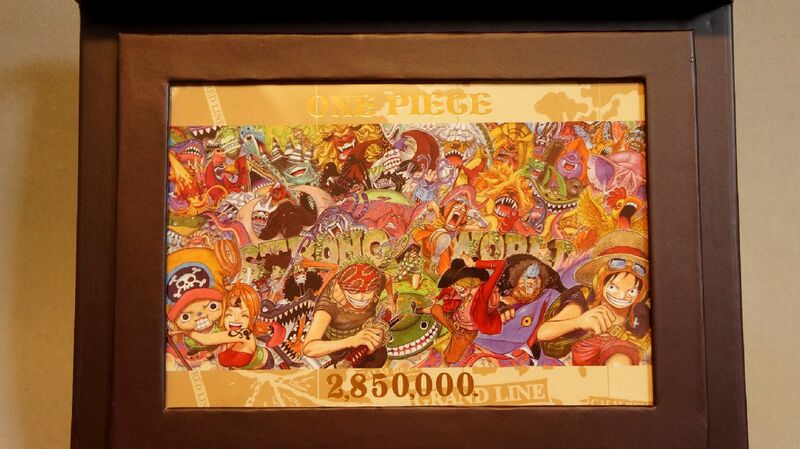 56 lucky draw. 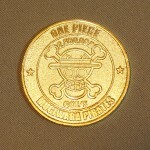 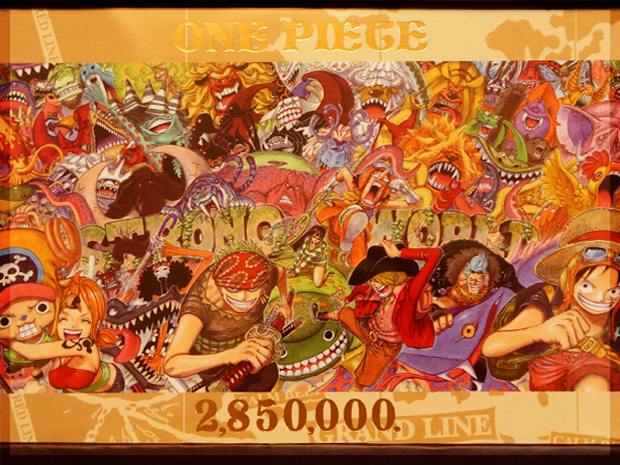 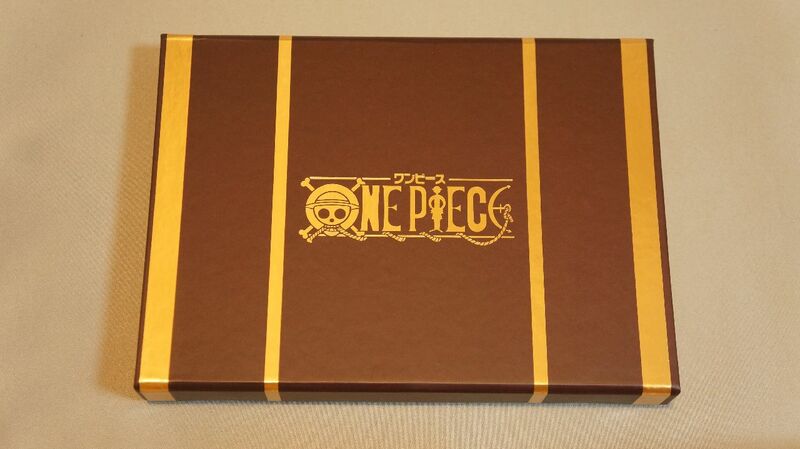 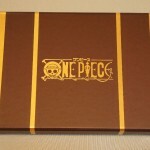 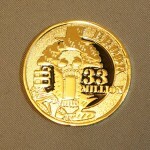 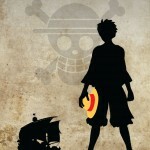 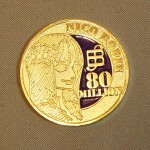 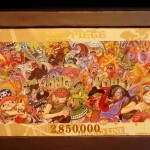 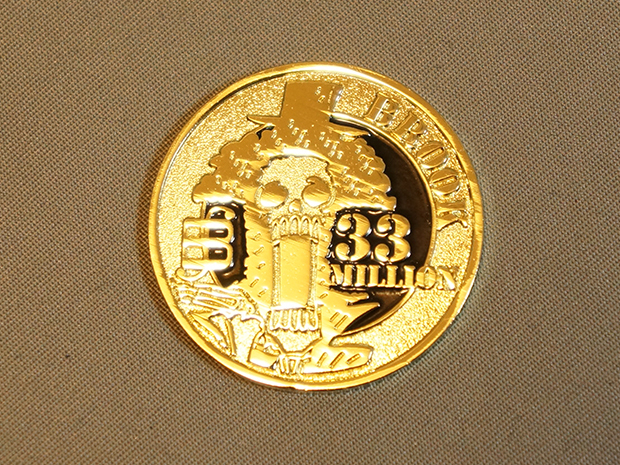 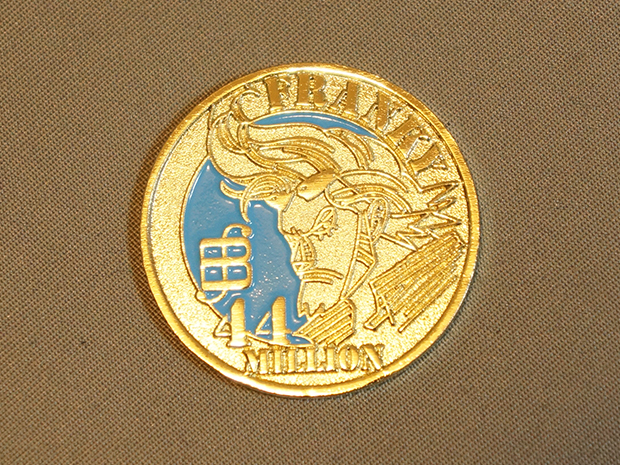 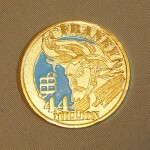 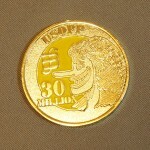 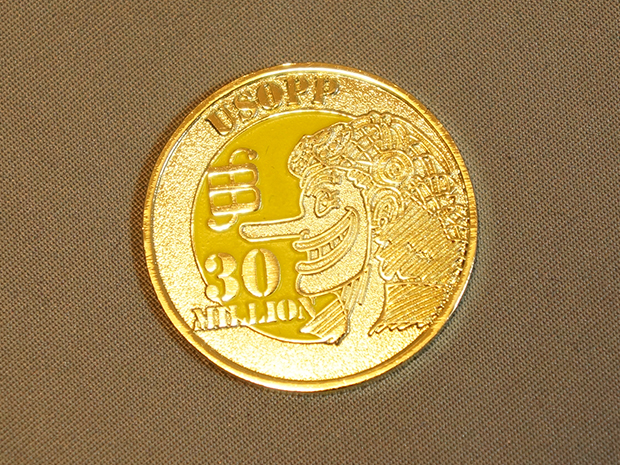 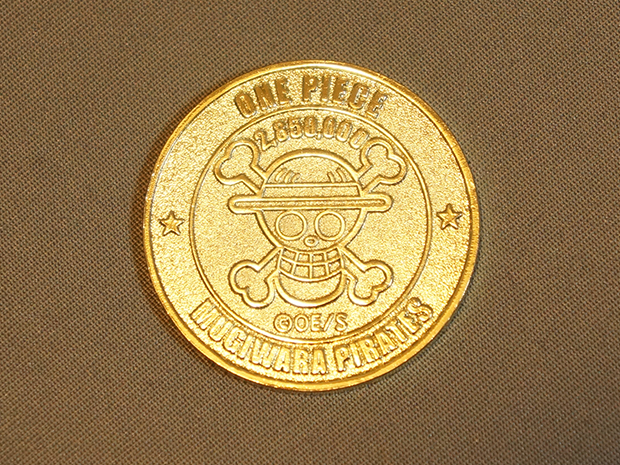 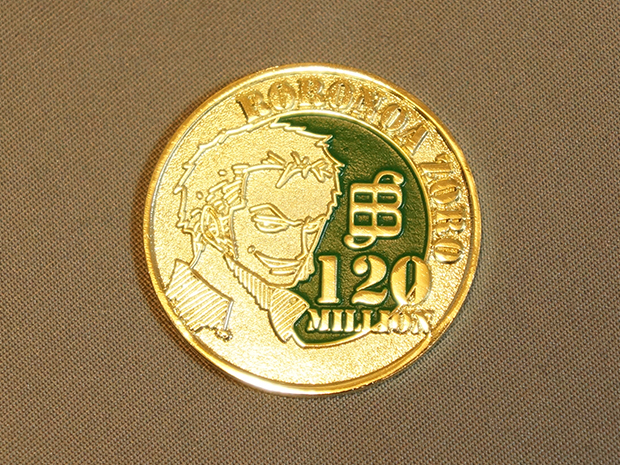 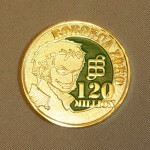 In 2010 Feb., 2,850,000 copies of the first edition One Piece Vol. 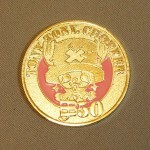 56 was published, breaking the Japanese record for first print copies (the numbers have been greatly increasing after that). 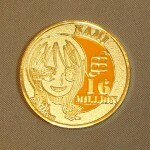 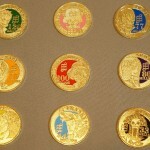 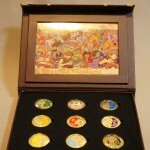 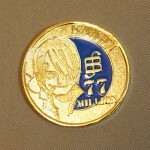 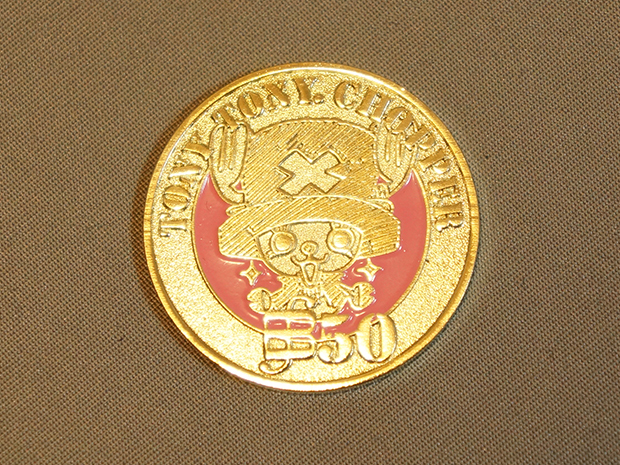 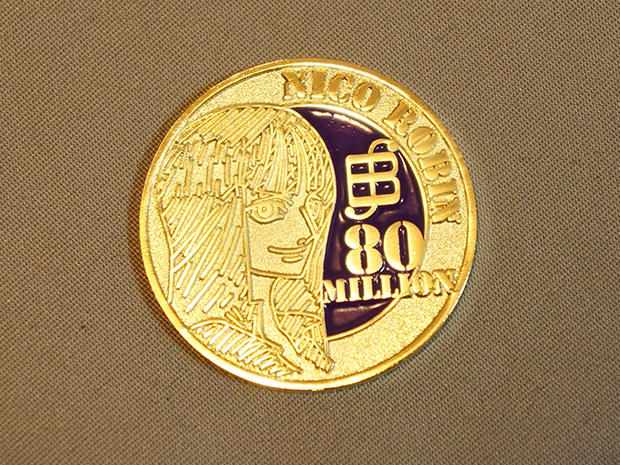 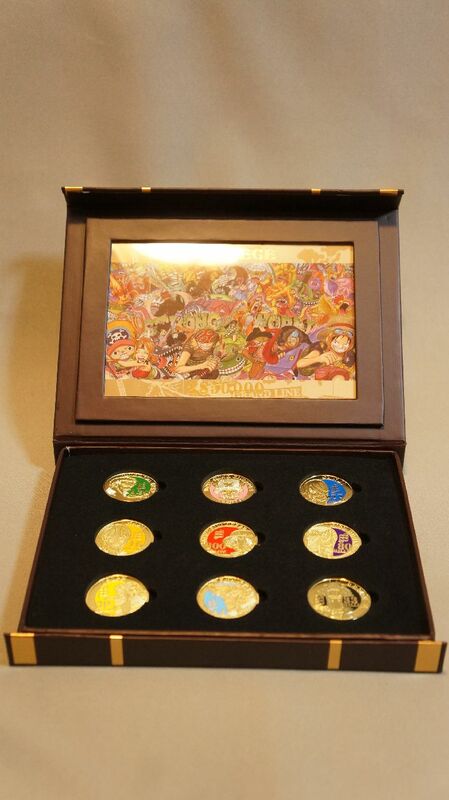 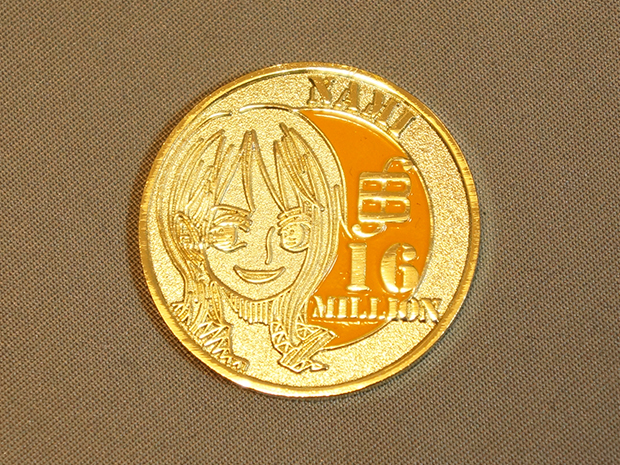 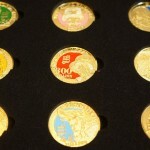 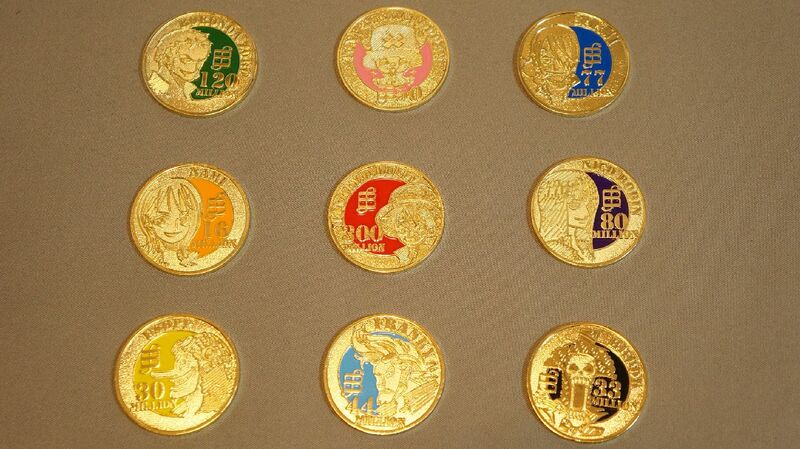 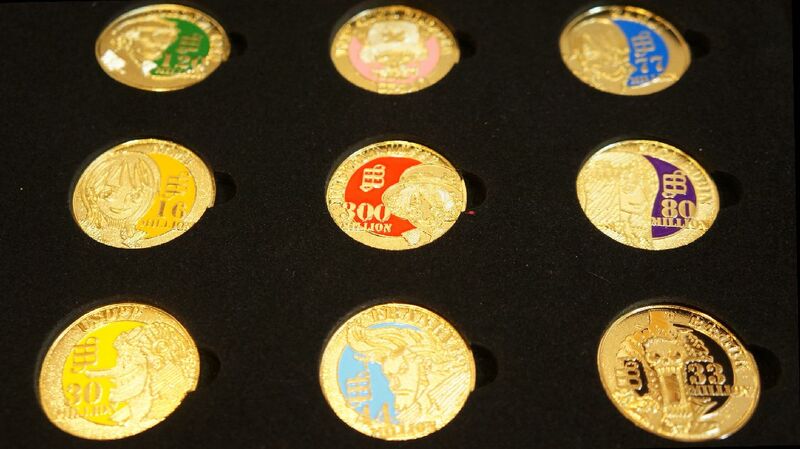 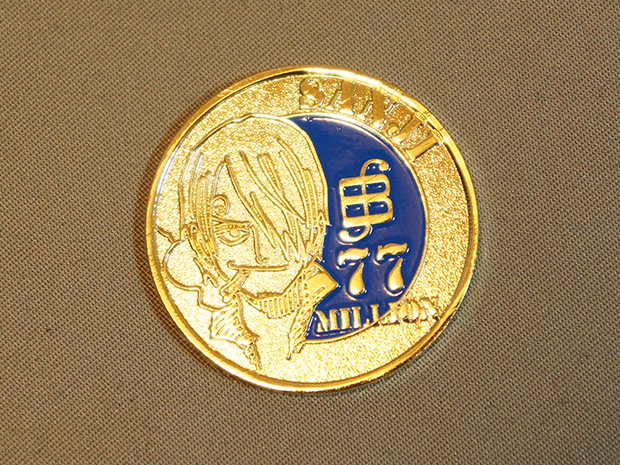 Shueisha celebrated this historical event by giving away 5,000 sets of the limited coins to readers.